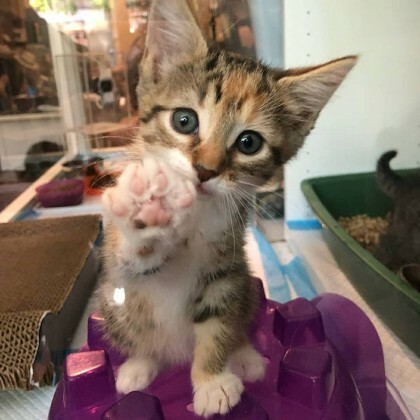 Maybe you heard about the Italian kitten saved by mouth-to-mouth? Or the cats on Long Island that were revived after a fire by CPR? 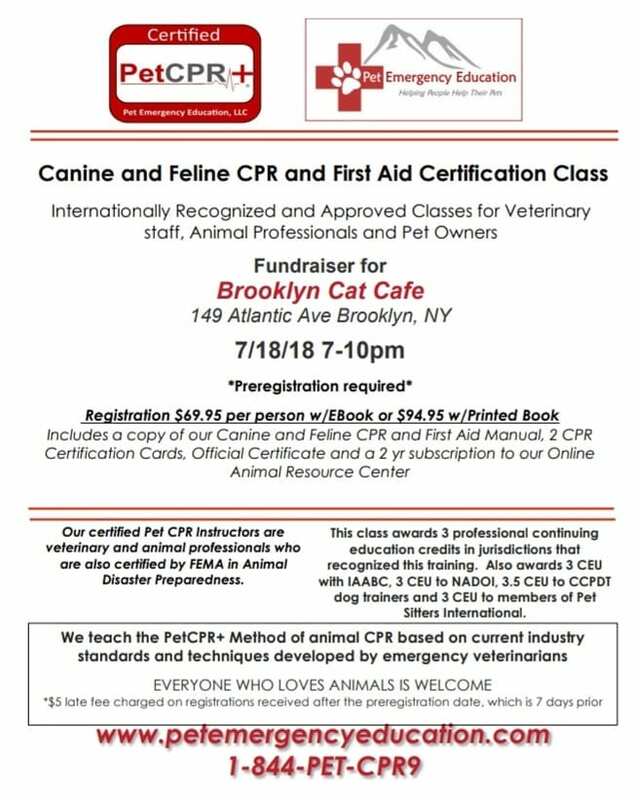 Now you, too, can become certified in CPR and First Aid for cats and dogs, on July 18 from 7-10 pm. Who knows? Maybe you can be a hero, too.